Applications for the Rakuten Accelerator, powered by Techstars are now open through April 7th! The program will take place this July-October in Singapore. The Rakuten Accelerator, powered by Techstars focuses on the Future of Communication, Data Marketing, and Digital Commerce. We’re looking for companies from around the world that are applying technologies including AI, Blockchain, AR/VR, Robotics, IoT and Big Data Analytics to meet demands across the areas of telecom, communication, messaging, media, content, streaming, advertising, travel loyalty, e-commerce, logistics, delivery, payments, lending, and insurance. 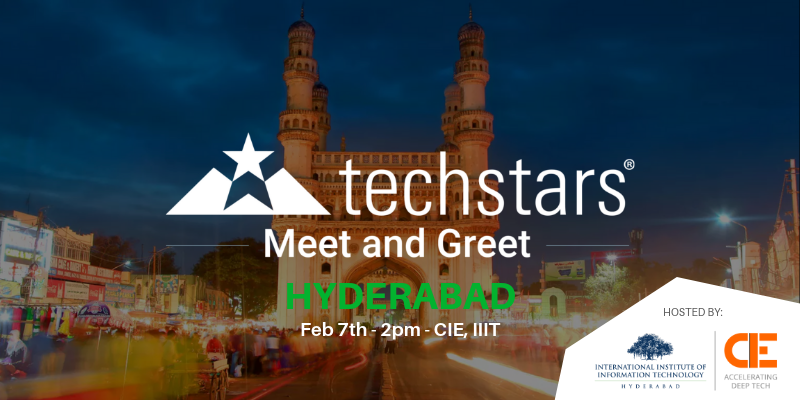 Meet them on February 7th in Hyderabad to learn more about the program and the type of companies that should apply. They will provide an overview of the program and hear from partner, Rakuten. Learn about Dhritiman’s entrepreneurial journey and his experiences as a mentor and investor. 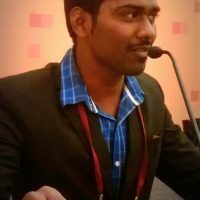 Tata Teja is Passionate about Startups, Networking and Travelling. Teja always look for ways to make difference in the world and to live meaningful life, Social Media Fanatic, Working with GMR Group along with some awesome people.